The first careers-oriented convention in Cambodia took place, with over 3,000 attendees and 50 companies taking part, and Geeks in Cambodia was there to check it out for those who couldn’t attend. 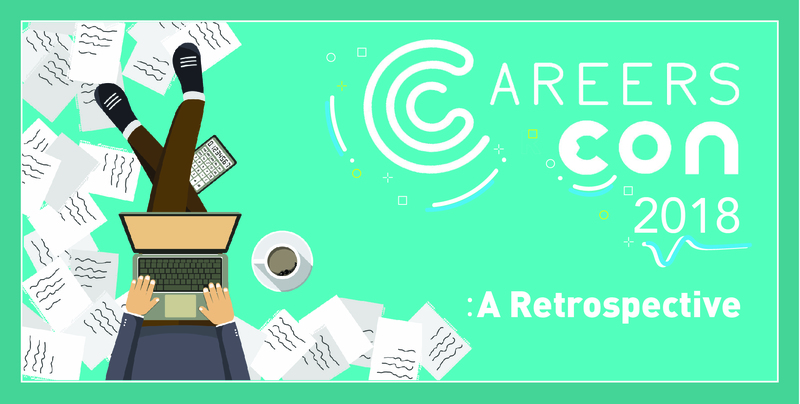 As Cambodia’s employment landscape continues to develop and adapt to modern challenges and demands of ASEAN, CareersCon aims to better assist young job seekers explore available careers, and to better connect businesses with potential employees. Bill Chea, Managing Director of Outsources Management, which organised the convention, hopes everyone who came to the 2-day event learned important career tips, valuable advice and useful soft-skills. “[I was impressed] how the audience interacted with the exhibitors, how our guest speakers engaged and inspired our attendees, and of course, the insightful perspectives and advice from our panel of such big players in the country,” he added. YOUADME’s booth at the convention’s job exhibition. After the success of the inaugural CareersCon, we are sure that next year will be even bigger and better, so see you guys at CareersCon 2019!